New Orleans? Cool looking place. Yes, Laurie. 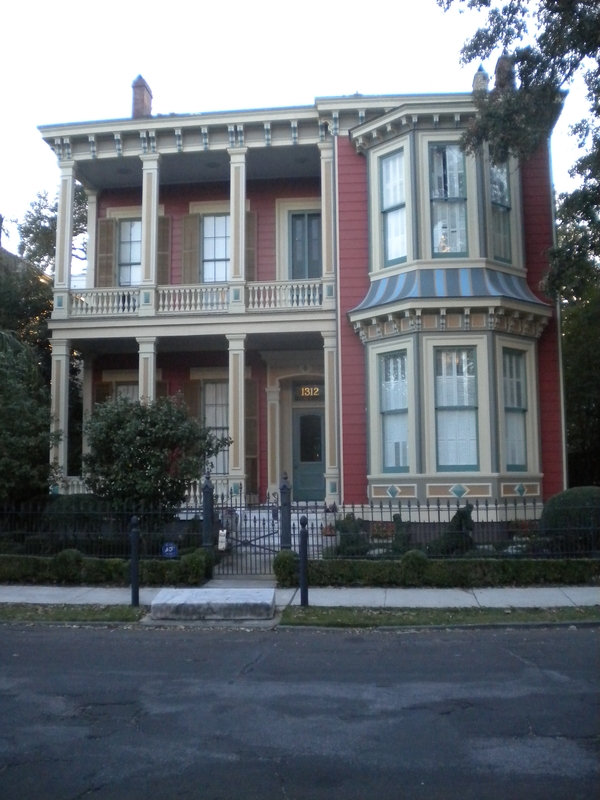 I am thinking about this as part of the cover of Sherry’s book coming out from Black Opal Books called “The Eisenger Element”- the hero lives in this house in the Garden District. Thanks for the review Jillian. I really appreciate the support. Youâre very welcome. I enjoyed the story! That beautiful house just projects “New Orleans” , doesn’t it?I love it. I’d love to live here!